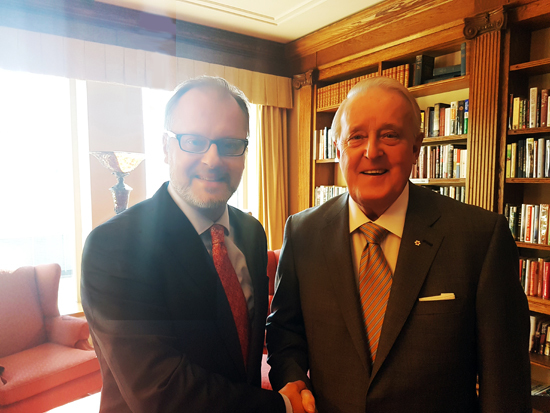 I proudly accepted the diplomatic mission of the Ambassador of the Republic of Serbia in Canada as a professional and personal challenge. It is an honor to serve in a G7/G8 country, country that is a pillar of the democratic and free world, pioneers of the multiculturalism, six times a UN SC non-permanent member, whose global economic presence and political engagement within the international community is widely recognized. 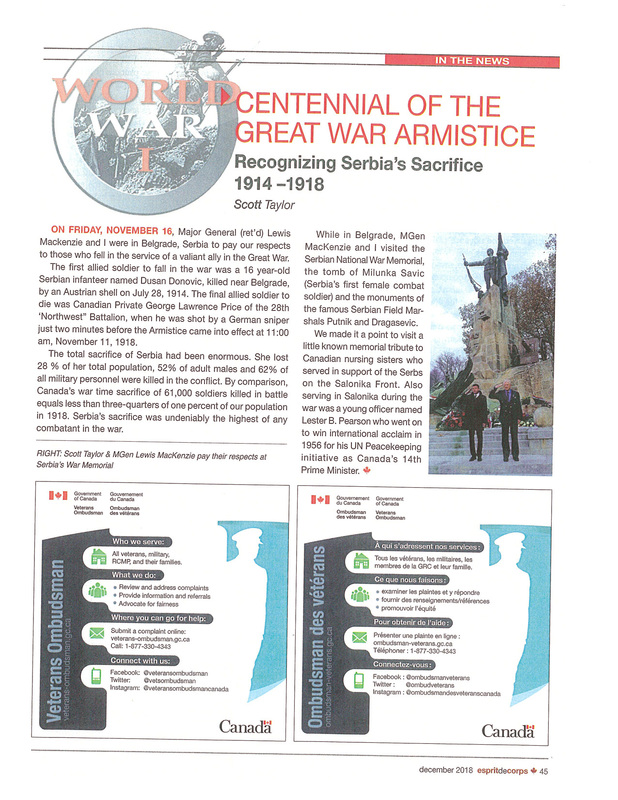 Both countries, Serbia and Canada fought side by side as allies in WWI and WWII. We were on the right side of the history, paid a terrible price and suffered huge human and material losses. Nowadays, challenges remain the same. Today, Serbia is fulfilling her role of a leader in advocating stability in the Western Balkans and South-Eastern Europe and is at the same time giving her contribution to the world peace by participating in six UN and two EU peacekeeping and international missions. With a clear 2020 full EU membership agenda which comprises structural, political and economic reforms, as well as deep changes in the Serbian society, we are striving to transform our potentials into the capacities. Serbian economy is recovering slowly but steadily and recent car export from Serbia to Canada by Zastava-Fiat within the Fiat-Chrysler merging project is balancing our economic and trade exchange. 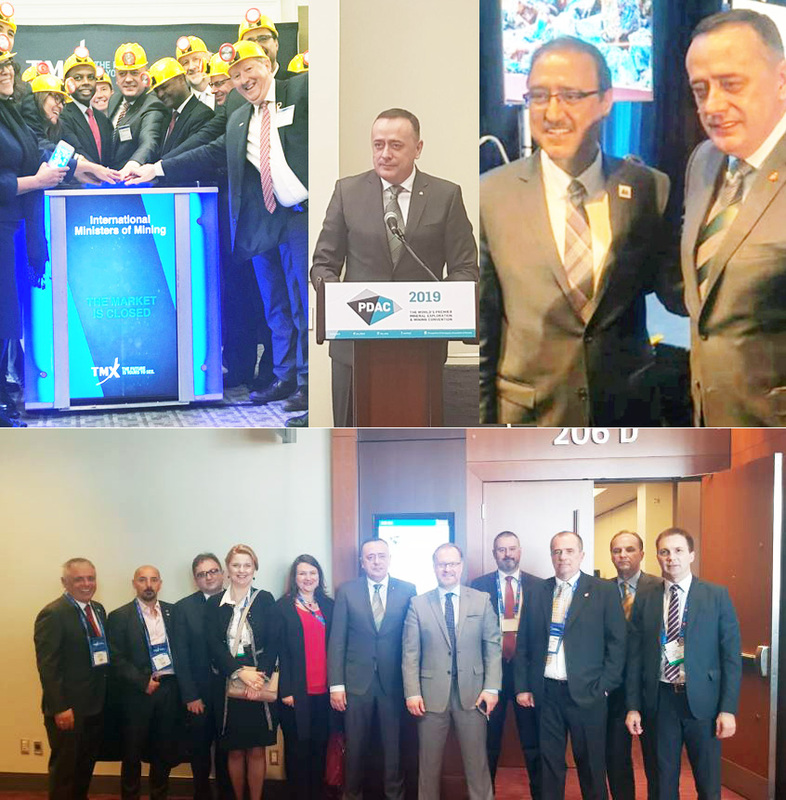 On the other hand, a number of Canadian investors are already present in Serbia, especially in the sectors of Canadian excellence - mining, energy and agriculture, well respected for their expertise as well as business integrity. It is my task to make them more numerous. 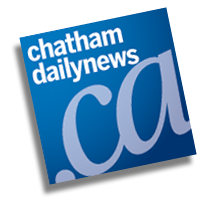 I am also proud to salute you on behalf of more than 150 000 members strong (and still growing!) 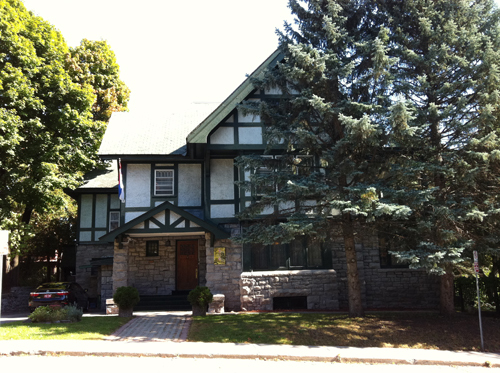 Serbian community in Canada. Opportunity or difficult times has brought them here. A fair chance of success for hardworking people and an open-hearted society has made them stay. They are among you or your first neighbors. History has made us allies. Modern day world and globalization have made us neighbors. Mutual interest has made us partners. Let the future seal it. Long live Serbia! 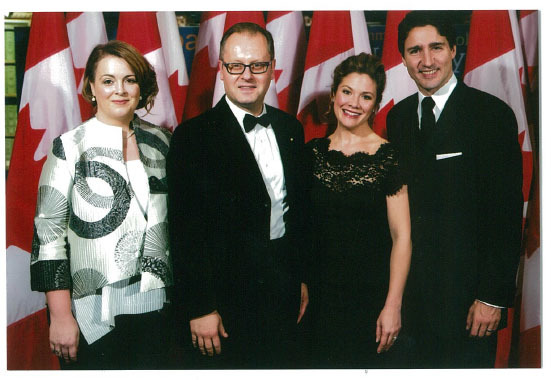 Long live Canada! 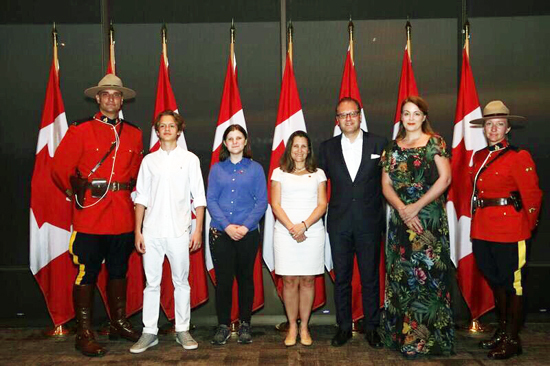 I am delighted to welcome all of you to Rideau Hall and to Canada, as you take on your new roles in the diplomatic community. 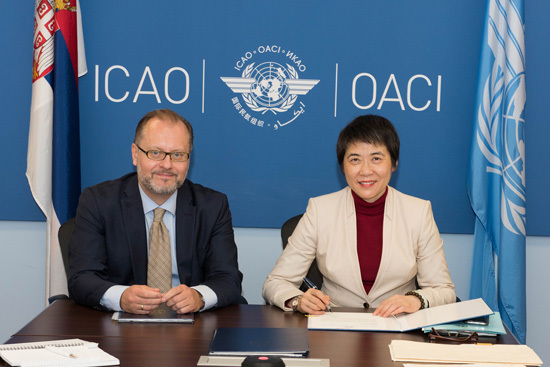 It is difficult to overstate the importance of diplomacy in today’s hyper-connected world. 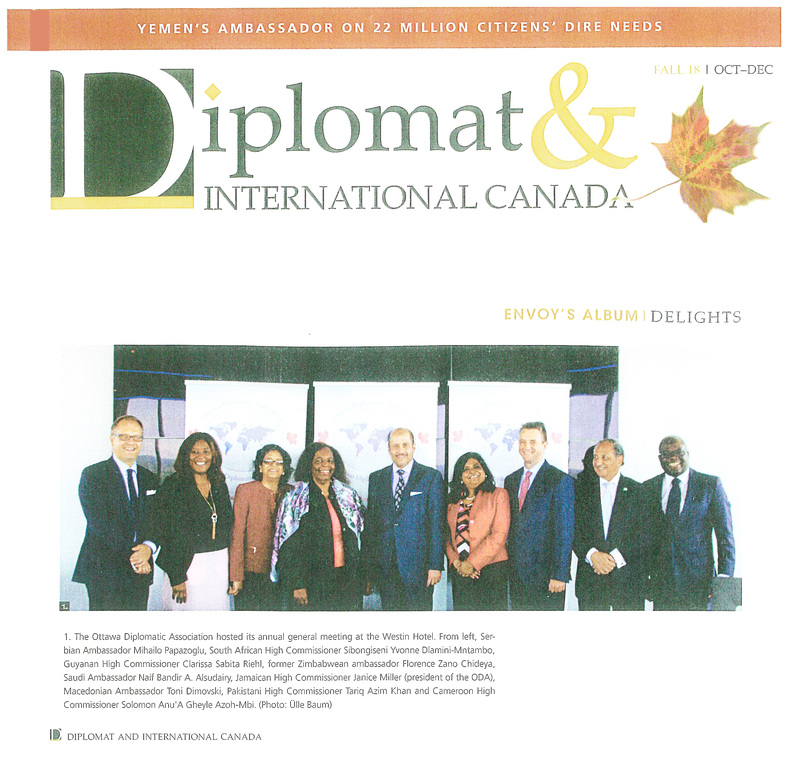 As heads of mission, you are an integral part of the friendship that exists between Canada and your respective countries. Even in this age of instant, global communication, there is no substitute for meeting in person to discuss important issues—or for simply talking to one another and learning about each other’s cultures and nationalities. Ambassador Papazoglu, allow me to offer you my congratulations on this, your first assignment as head of mission. 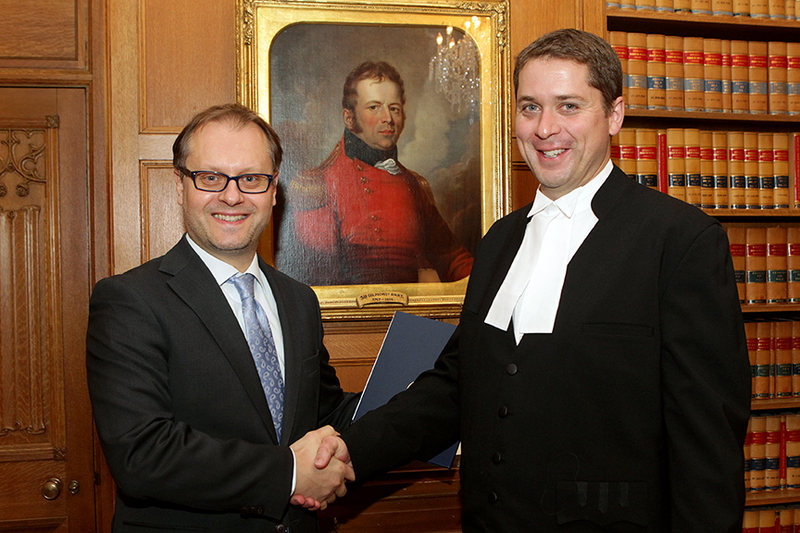 I am certain that your wealth of diplomatic experience will serve you well here in Canada, as will your fluency in English and French. 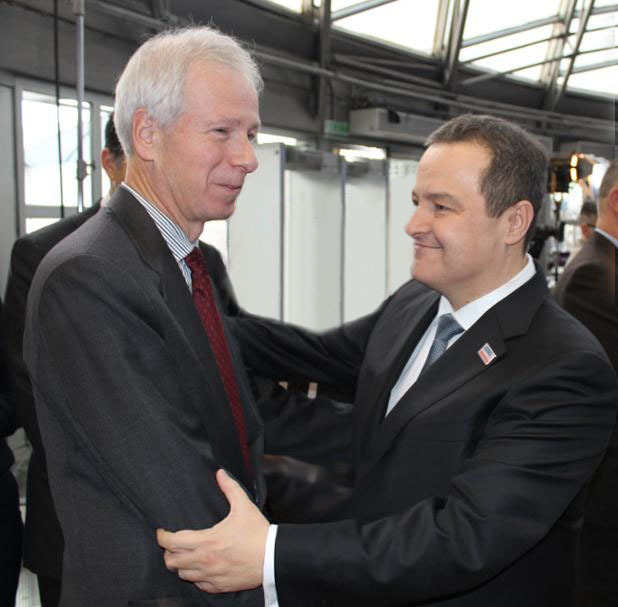 I hope that you will be able to find ways of sharing your knowledge of Serbian culture with Canadians—and I am certain you will find us an eager and receptive audience. 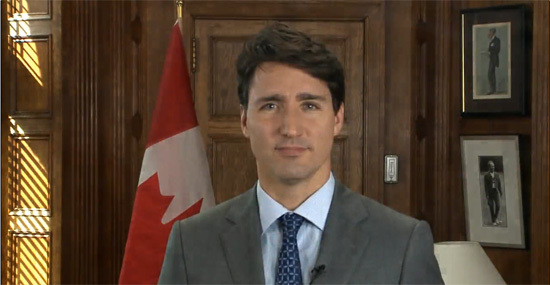 I would also like to extend my sympathies and best wishes to you, and to the people of Serbia, as you deal with the effects of the severe flooding in your country. Please know that Canada’s thoughts are with Serbia and the Serbian people during this difficult time. 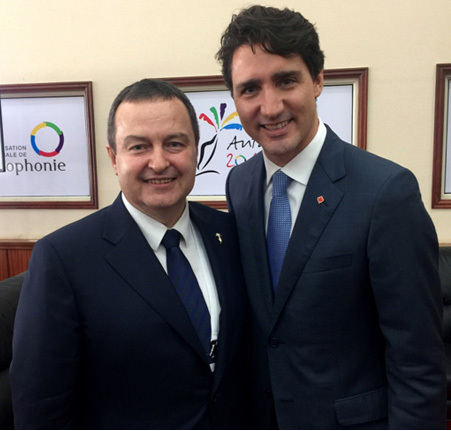 The strong people-to-people ties that exist between Canada and Serbia form the basis of our cultural, educational and economic relationships, and I look forward to continuing these relationships in the years to come. 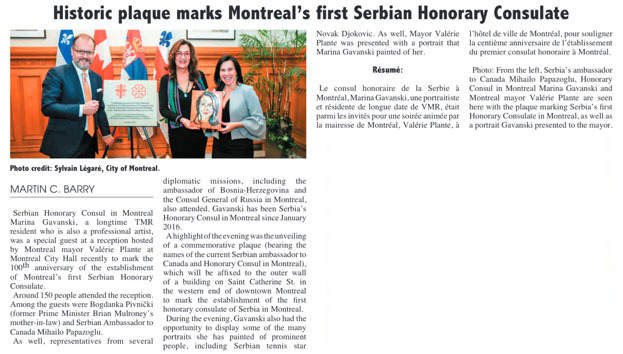 Commemorative Reception marking the 100th anniversary of the First honorary Consulate of Serbia in Montreal. 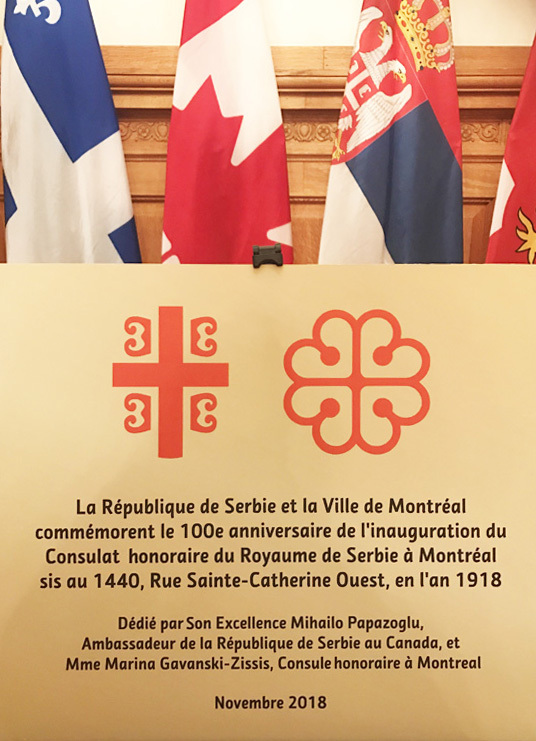 At the initiative of the Serbian Embassy in Canada in Montreal, a memorial plaque was despalyed to remind that about the Kingdom of Serbia, in 1918, still in war conditions, opened an Honorary consulate and in the province of Quebec. 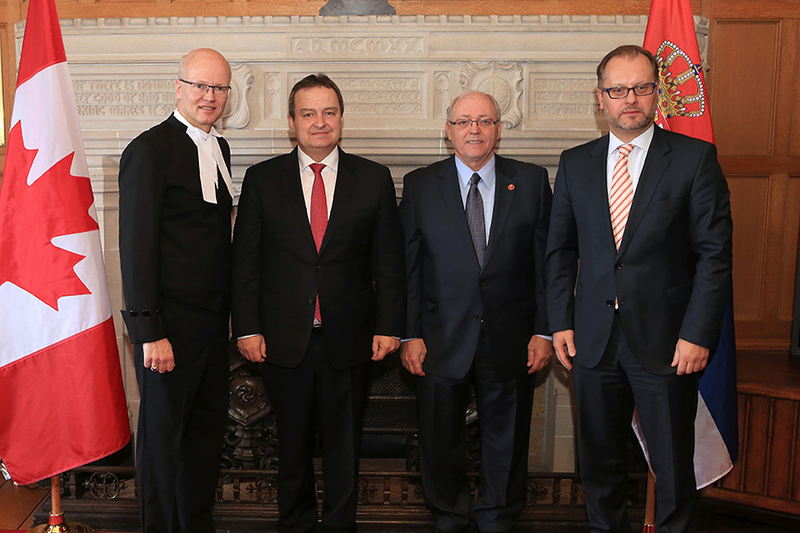 Mr. Ante V. Seferovic was appointed as the first Consul. 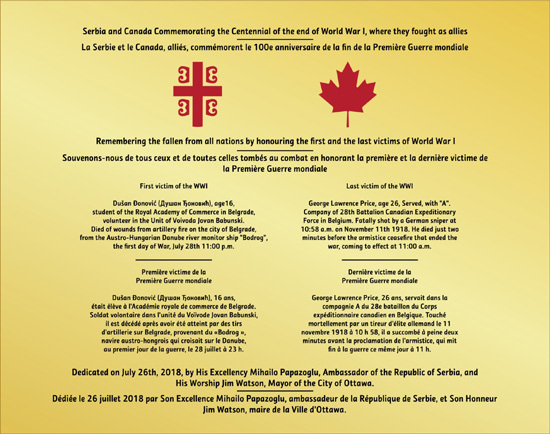 Dedication of the plaque commemorating the Centennial of the end of World War I, where Canada and Serbia fought as allies, by His Worship Jim Watson, Mayor of the City of Ottawa and His Excellency Mihailo Papazoglu, Ambassador of the Republic of Serbia, July 26th, 2018, Ottawa. 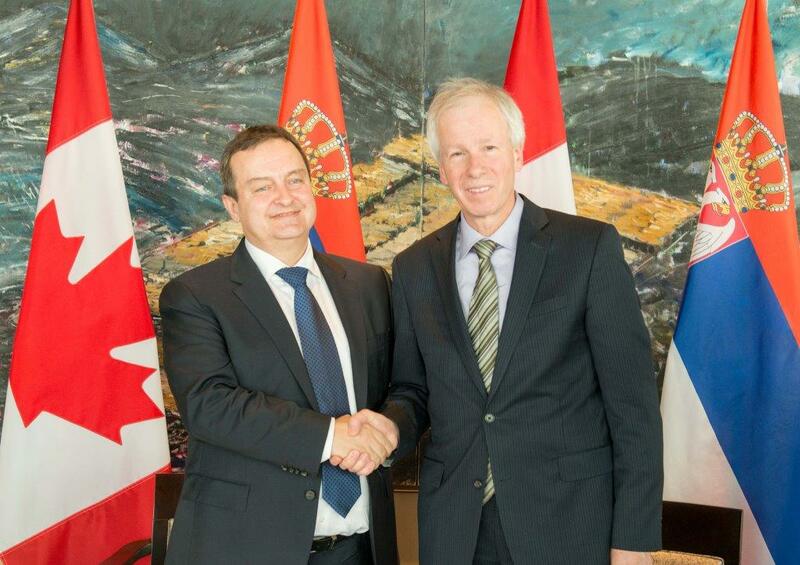 The Honourable Robert Nicholson, Minister of Foreign Affairs of Canada, and His Excellency Mihailo Papazoglu, Ambassador of the Republic of Serbia at the celebration of 70th Serbian day and Vidovdan, at Niagara Falls, June 28th 2015. 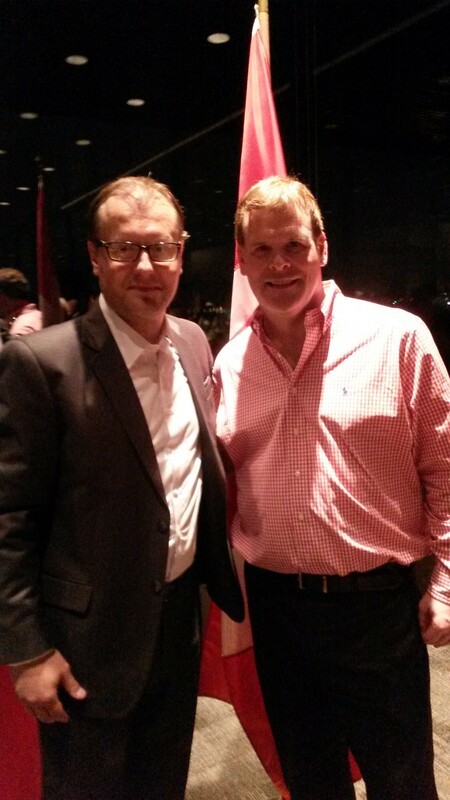 The Honourable John Baird, former Minister of Foreign Affairs of Canada, and H.E. 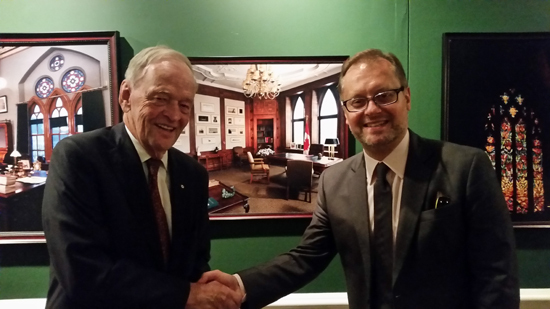 Mihailo Papazoglu, Ambassador of the Republic of Serbia, at the Canada Day reception, July 1st 2014. 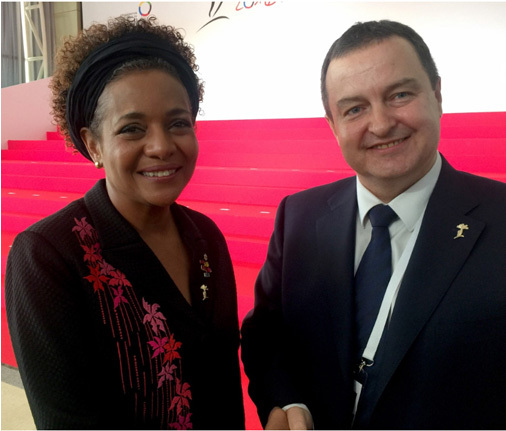 The Ambassador of the Republic of Serbia, H.E. 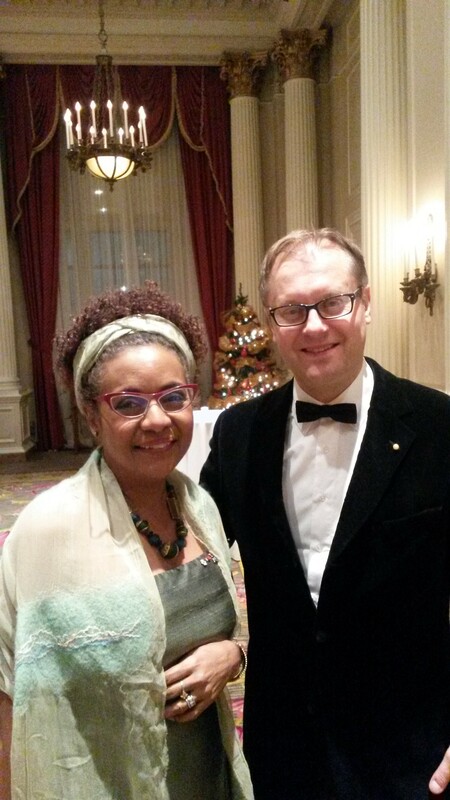 Mihailo Papazoglu, with the Right Honourable Michaëlle Jean, Secretary-General of La Francophonie, on the occassion of ODA Diplomatic Ball, on December 9, 2014. 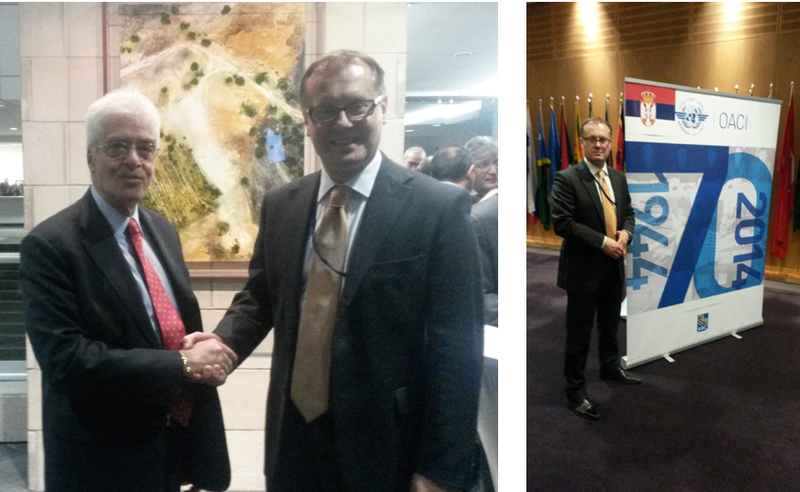 The Ambassador of the Republic of Serbia, H.E. 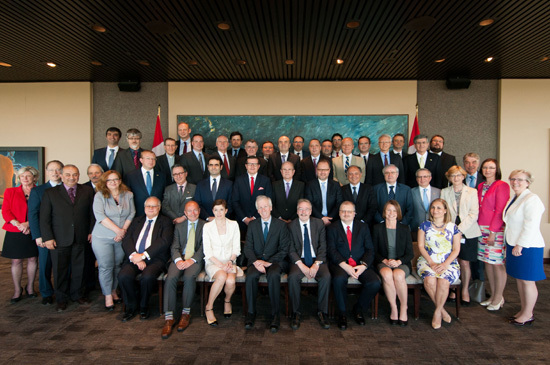 Mihailo Papazoglu, presented the flag to the Mayor of the City of Ottawa, Jim Watson, at the courtesy call, on August 19, 2014. 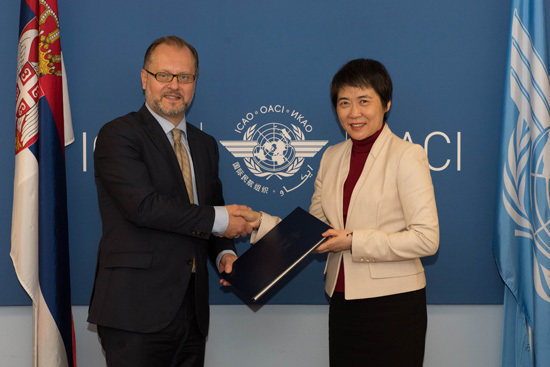 Ambassador with the Secretary General of the International Civil Aviation Organization (ICAO), Mr. Raymond Benjamin, at the celebration that marks the 70th Anniversary of the signing of the Convention on International Civil Aviation, at the Headquarters of the International Civil Aviation Organization (ICAO) in Montreal, on December 5, 2014. 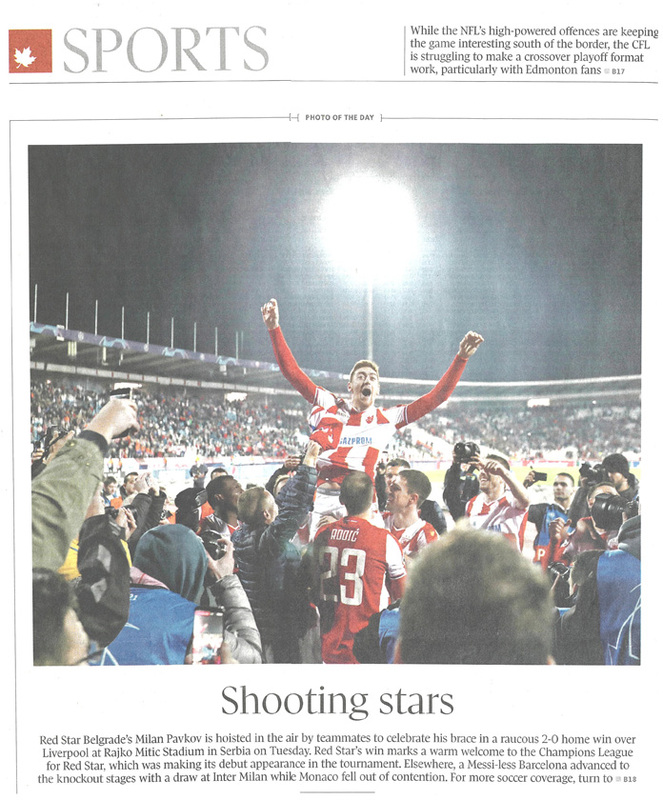 ON TARGET: Map of Europe can only be redrawn by U.S.
Serbian coach: "Kokoskov has ideas to make the Suns shine brighter"
KOSOVO INDEPENDENCE - CELEBRATION OR DISASTER? Written statement by H.E. 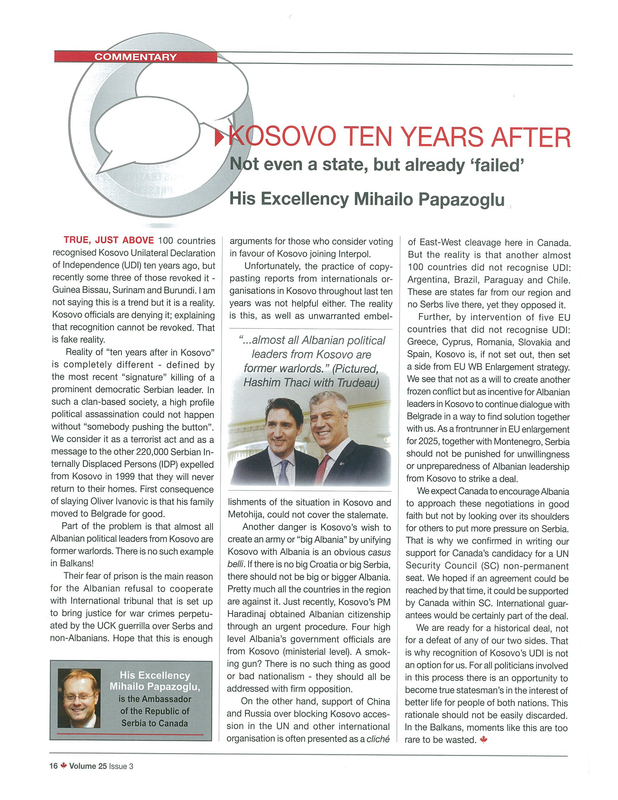 Mihailo Papazoglu, given to weekly magazine "Hill Times"
A different kind of Danube cruise - "Belgrade is an incredible city filled with kind and generous people"
Mr. Wayne Anderson, MLA for Highwood, Calgary, " Serbian Fest 2016"
The scope of this Open Call is co-financing of projects for the translation of representative works of Serbian literature into foreign languages. The overarching goal of this Open Call is the translation of representative works of Serbian literature into foreign languages. Submissions in the following literary fields are eligible under this Open Call for the translation of representative works of Serbian literature into foreign languages: poetry, prose, drama, children’s literature (other than picture books and textbooks), anthologies and thematic selections and theoretical works in the fields of culture and arts intended for the wider readership. Translations of classic works of Serbian literature and works acclaimed by the expert community will be given priority for support. 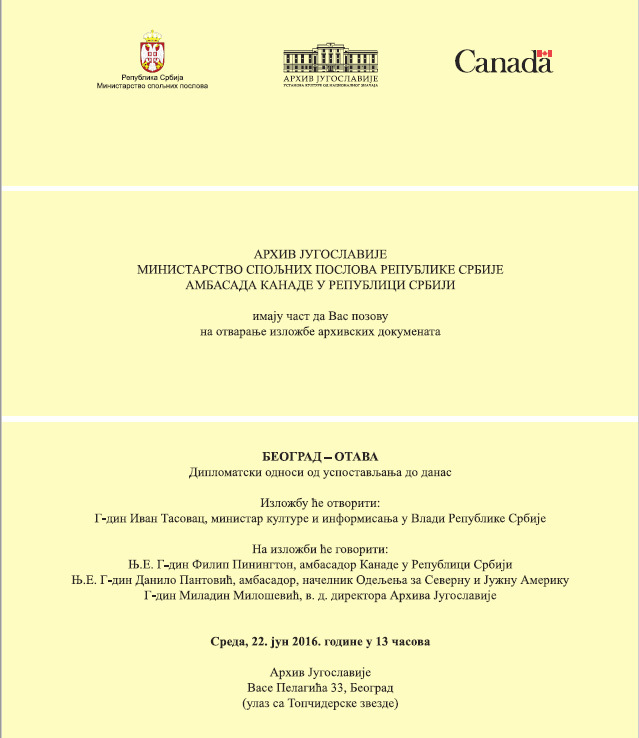 Public lecture " Two Centuries of Serbian Independance and Linguo-cultural Heritage"